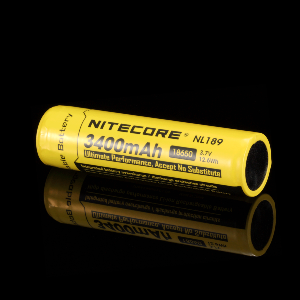 The Nitecore battery is the perfect companion for the new Black Sun 2 IR System illuminators and is the highest capacity and quality battery available. Official UK sourced stock. Beware of counterfeits.